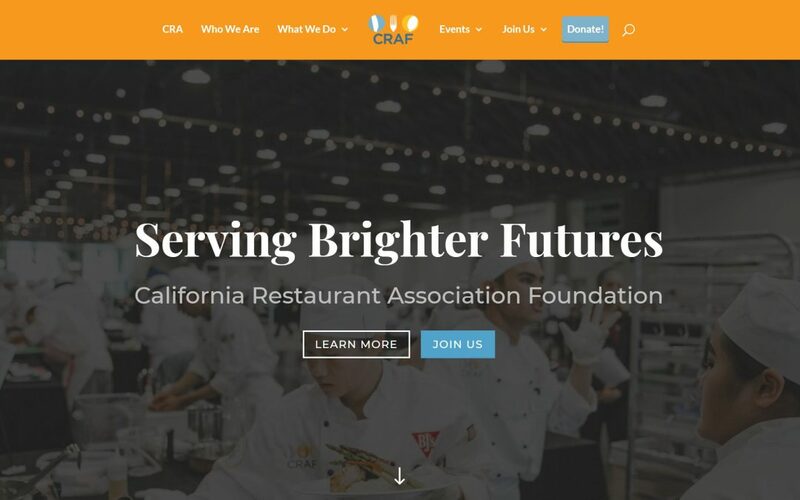 The CRA Foundation website got a much-needed make over to start 2019! The team at Online Restaurant Manager re-designed the site, made it mobile-friendly, and developed an SEO strategy. Thinking about livening up your online presence? CRAF supporters now get 20% off the first month of service with Online Restaurant Manager (sweet!). Today’s diner now finds your restaurant by saying “OK Google, Restaurant near me” to their mobile phones. It’s time to make sure your local presence is meeting the basic best practices necessary to be competitive and find new customers. 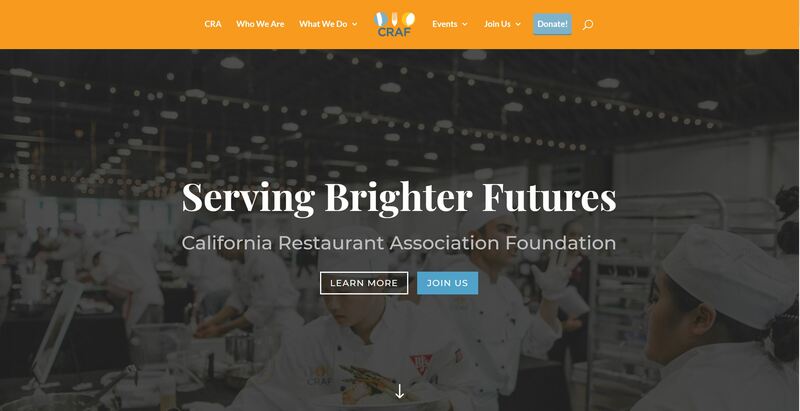 Make sure you have your first point of customer service ready with your latest menu, your latest special, and up-to-date vital information with Online Restaurant Manager (the official website provider for the California Restaurant Association Foundation).